What Does An Enerburn Diesel Engine Look Like? 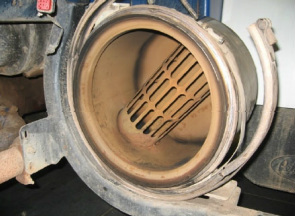 There is a remarkable difference between an Enerburn Diesel Engine and one that has not been treated with Enerburn. 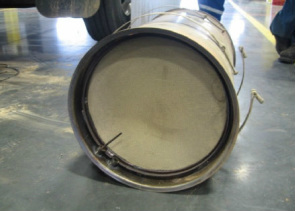 You can literally see the benefits of Enerburn when you examine the internal components of the DPF Filter after being treated with Enerburn. Enerburn Diesel Engines run more efficiently and the best part is the cost. 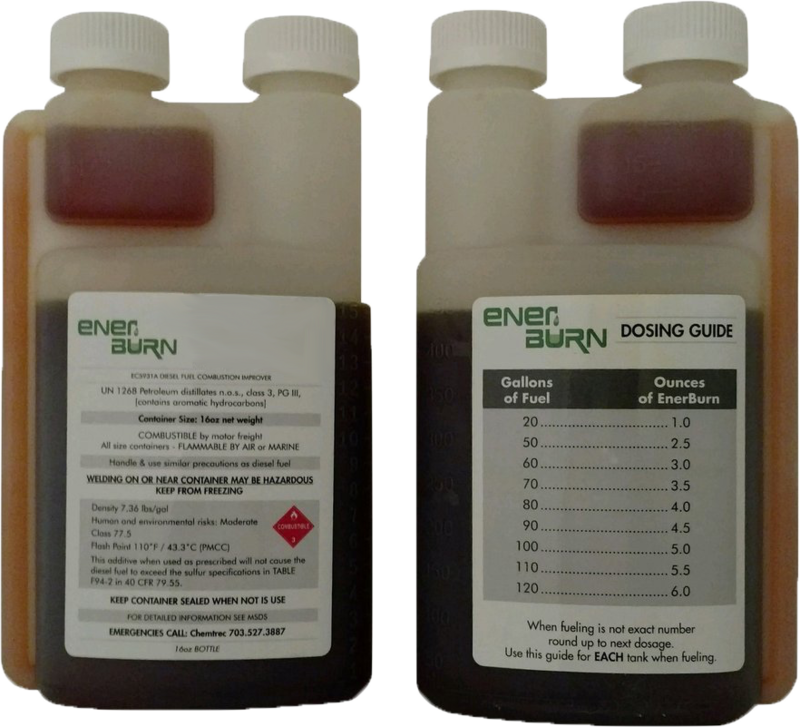 A cost analysis and comparison of utilizing Enerburn as opposed to not using Enerburn is significant. 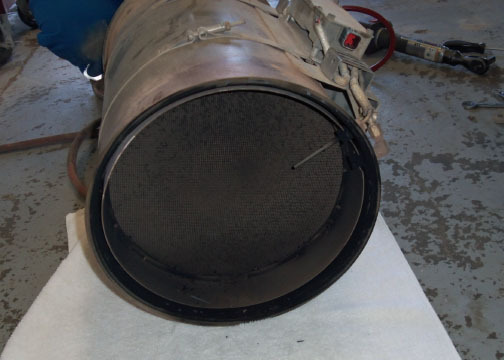 When you consider the ongoing cost of conditioning DPF filters and the cost of replacement, it is obvious how using Enerburn is a superior way of managing your diesel engines. Enerburn diesel engines out perform engines that do not use the diesel catalyst. 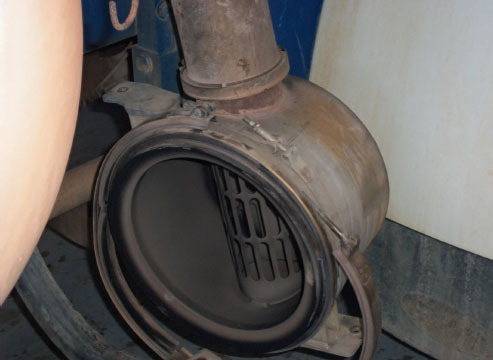 An Enerburn diesel engine can help reduce engine wear, increase diesel engine performance, and lower diesel engine emissions.